Arguments in favor of greater research-practice integration in medicine have tended to be ethical, political, or pragmatic. But there are good epistemic reasons to pursue greater integration, and it is important to think through these reasons in order to avoid inadvertently designing new systems in ways that replicate deep and enduring problems within current systems. 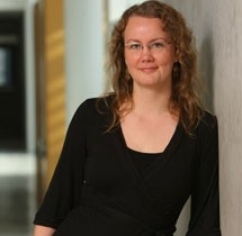 Kirstin Borgerson is Associate Professor in the Department of Philosophy at Dalhousie University; Cross-Appointed with Gender and Women’s Studies. Her areas of research include Philosophy of Medicine, Bioethics, Feminist Philosophy, and Epistemology. Read more about Kirstin Borgerson.